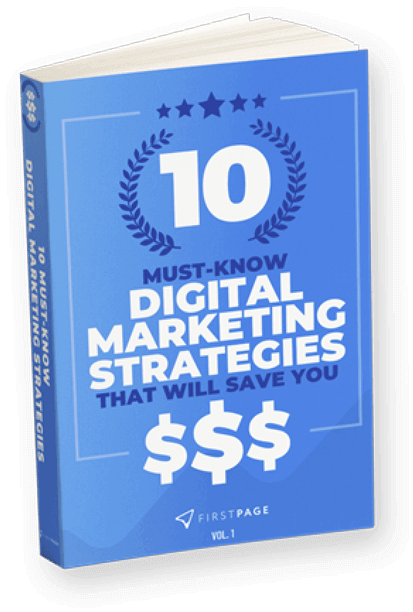 Are you a smaller business looking to save on your marketing budget by writing your own website copy? You’ve come to the right place. Our professional copywriters are dishing the dirt on how to write content that ranks highly on search engines. Pull up a chair and get comfortable as we serve up a 101 lesson in SEO copywriting. Keywords are a vital ingredient of SEO (search engine optimisation). If you compare digital marketing to baking a cake, keywords are kind of like the self-raising flour – without them, your website will be a flop. Quite simply, these are those words, phrases and questions users enter into a search engine to generate results. By employing relevant and highly-searched keywords in your website copy, you increase your chances of getting noticed online. You can opt to hire an SEO technician to generate your list of keywords, or you can give it a go yourself. Google’s free Keyword Planner tool enables you to search for high-performing keyword ideas suited to your business. Once upon a time it was the norm to pack your written content with keywords. Clunky phrases were forgiven as long as your keywords were inserted. Nowadays, it’s important to take a very natural approach: think of your list of keywords as a guide for the focus of your page rather than a stringent checklist. Standalone keywords are important, but they are often highly competitive and require some hearty technical know-how to get ranking. This is where long-tail keywords – i.e. whole phrases and questions – can be extremely beneficial. Employing these in your written copy will narrow down your search volume while garnering higher-quality traffic that is more likely to convert. Generally, each webpage of your website should consist of around 350 words. This is so that Google has enough material to actually grab, analyse and rank. If you’re struggling to reach that 300 to 350-word mark, take a moment to step back and consider what kinds of questions your projected customer base might have for your business. Your website offers a prime opportunity to deliver valuable information about your business to your audience, so be comprehensive and avoid repetition. Consider how you can break your text up into digestible sections of information rather than slapping one big chunk on your page. Not only does this create a much friendlier reader experience, it also has profitable SEO benefits. Heading 1s and Heading 2s (H1s and H2s) are a good opportunity to sneak in long-tail keywords that will help your webpage rank. All this focus on writing for search engines can potentially fog your writing style. However, it’s important to remember that you need to appeal to consumers by crafting compelling copy. Remember that your goals are twofold: 1) to get your website ranking, and 2) to convert a visitor into a customer. Herein, aim to write copy that flows naturally, reads well, employs creativity and is engaging. Not only will your audience appreciate this, but Google is smart enough to recognise high-quality content when it sees it. 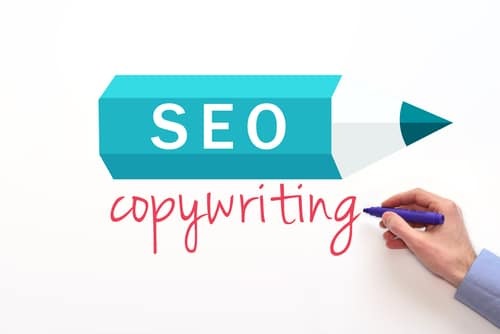 By taking a methodical approach to keywords, considering the layout of your written copy, and keeping your audience’s needs and desires in mind, you can create juicy SEO-friendly content that will rank on Google and swiftly convert your website visitors into loyal customers.